Saving the World and Other Extreme Sports. Fang and Max 바탕화면. 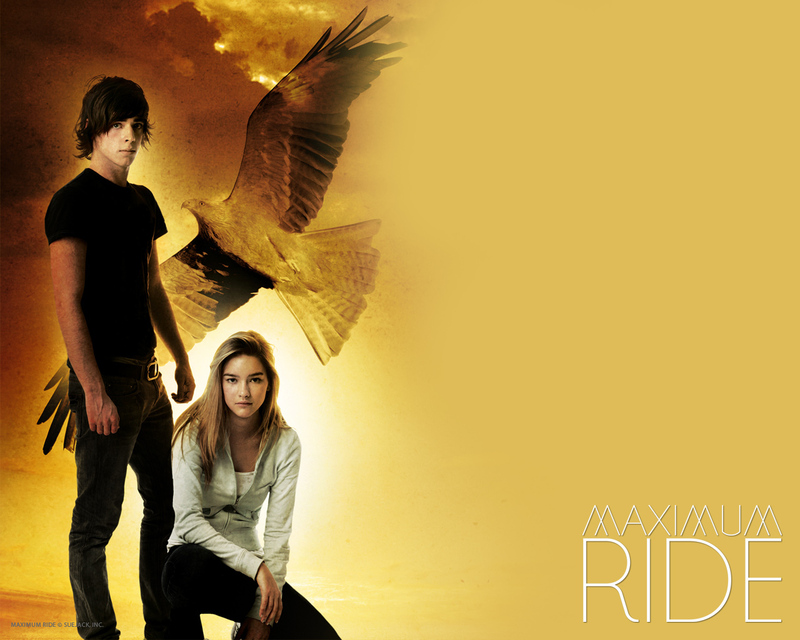 HD Wallpaper and background images in the Maximum Ride club tagged: maximum ride fang max. This Maximum Ride photo contains 음악회 and 콘서트. There might also be 기호, 포스터, 텍스트, 칠판, 사인, 서명, 잘 입고 사람, 정장, 바지 정장, 잘 차려 입은 사람, 양복, and pantsuit.